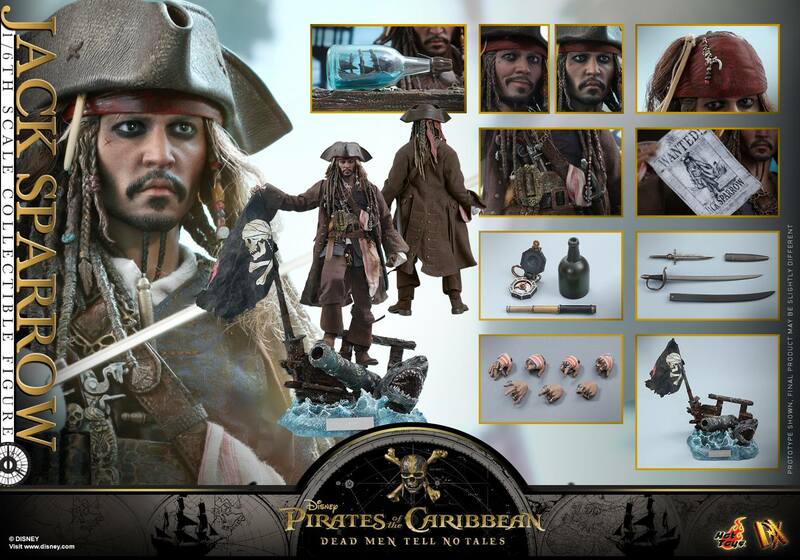 This weekend, the latest instalment in the Pirates of the Caribbean saga lands in theaters when Jack and his crew return in Dead Men Tell No Tales. 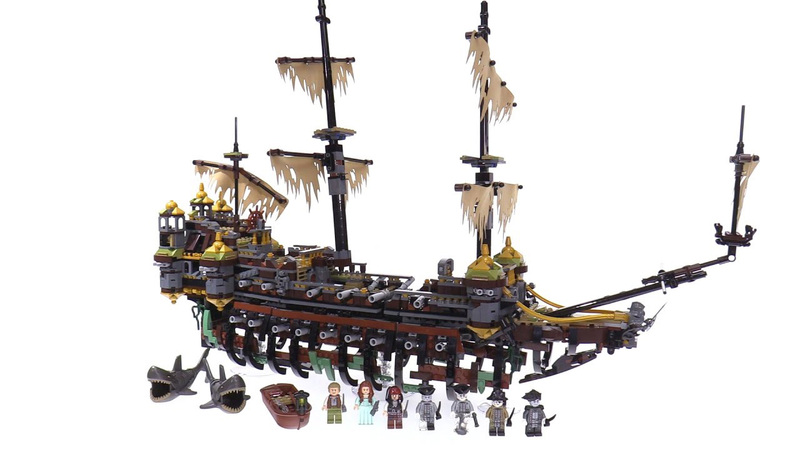 With new characters and old favorites set to once again sail the seas in The Black Pearl, fans of the series will no doubt be on the hunt for all the collectibles they can find. 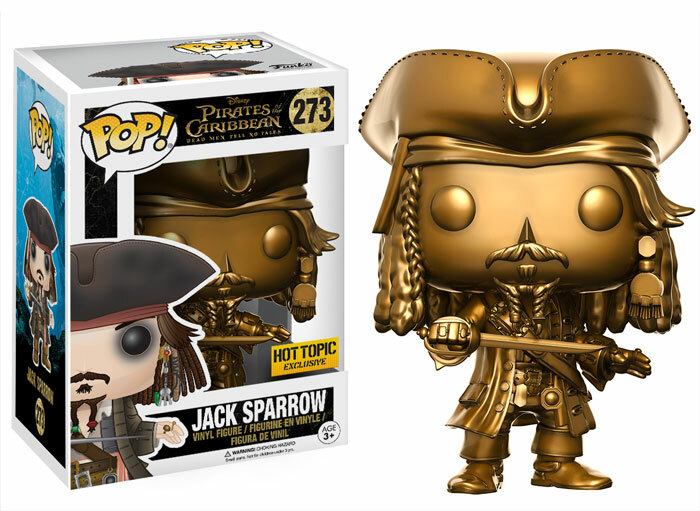 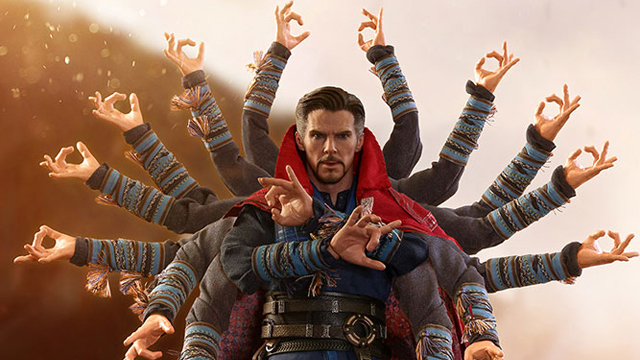 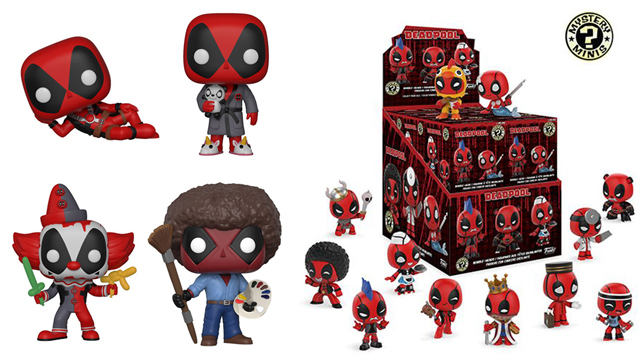 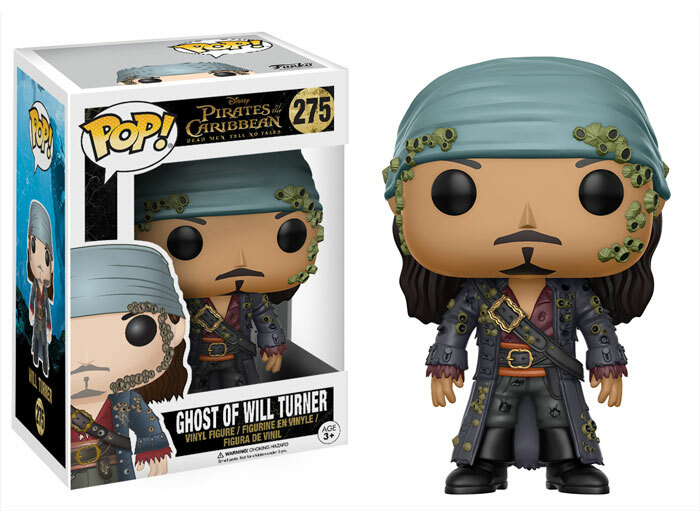 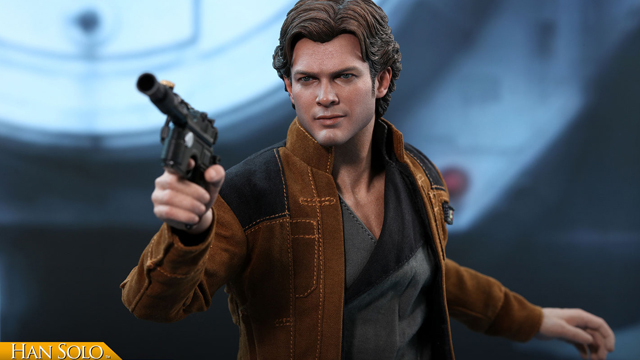 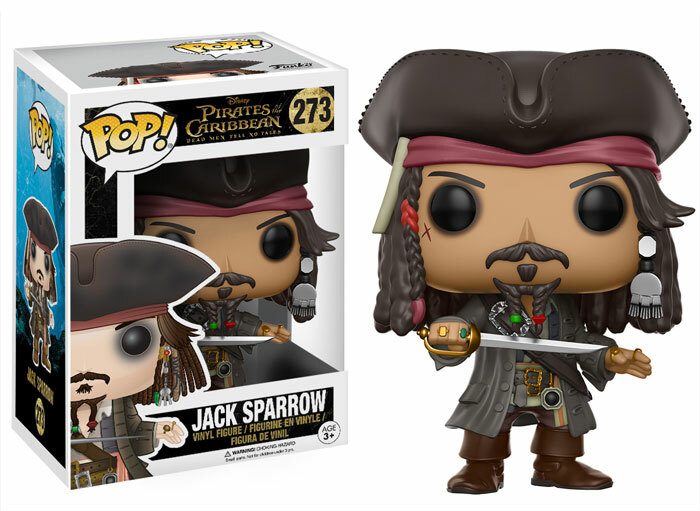 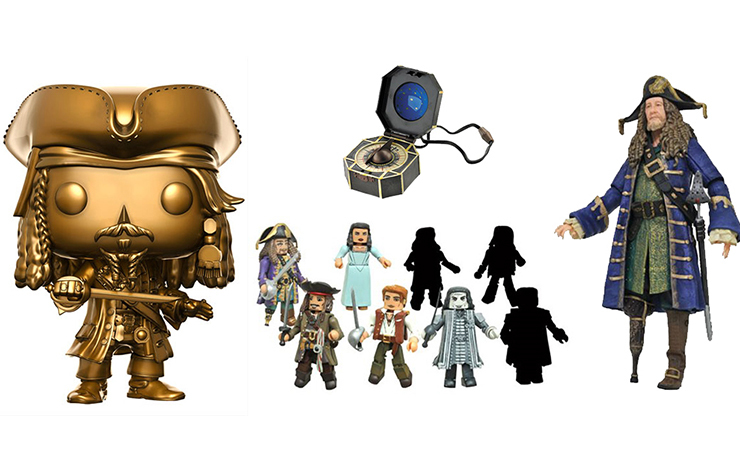 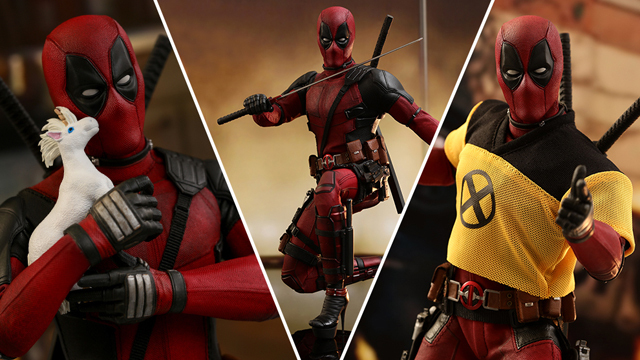 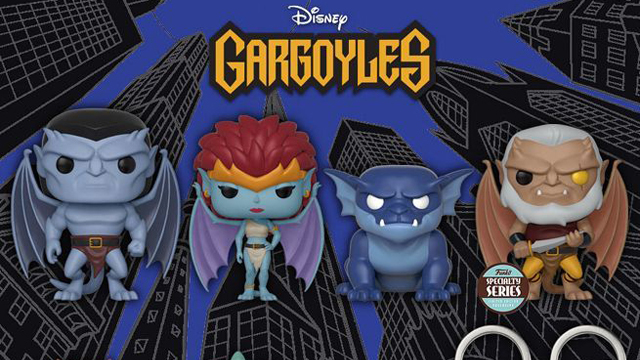 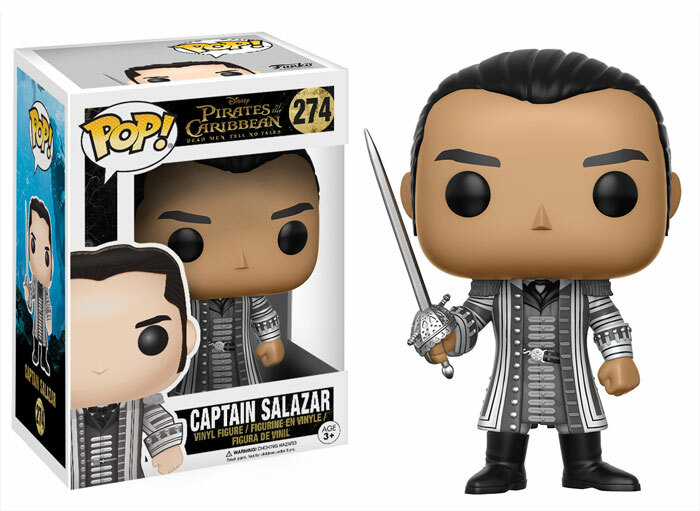 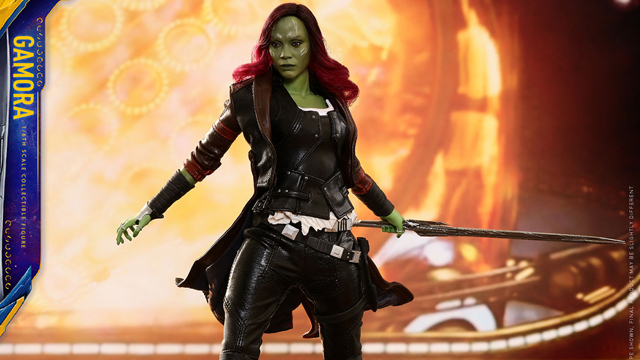 Thankfully, we’ve done all your treasure hunting for you and found the 10 coolest POP!s, action figures and props based on Disney’s latest swashbuckling adventure. 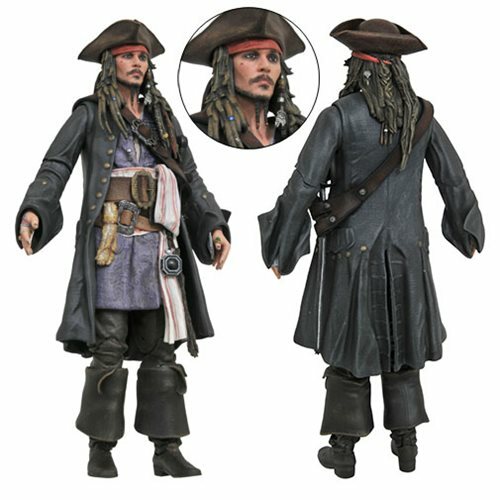 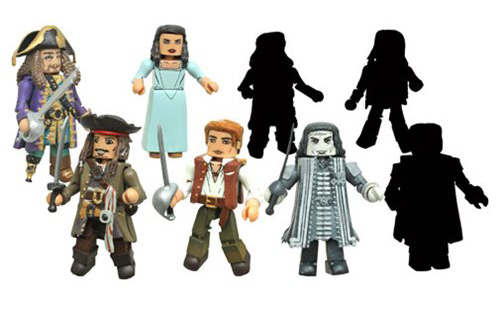 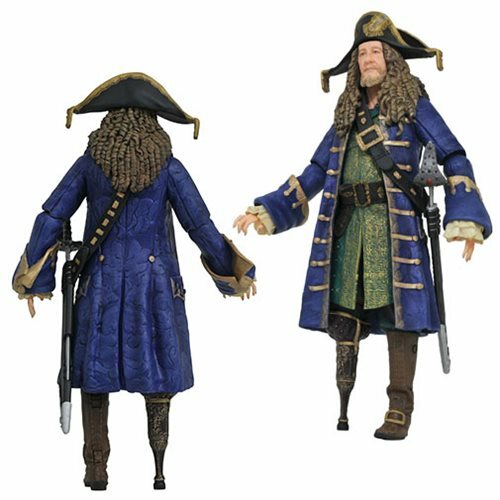 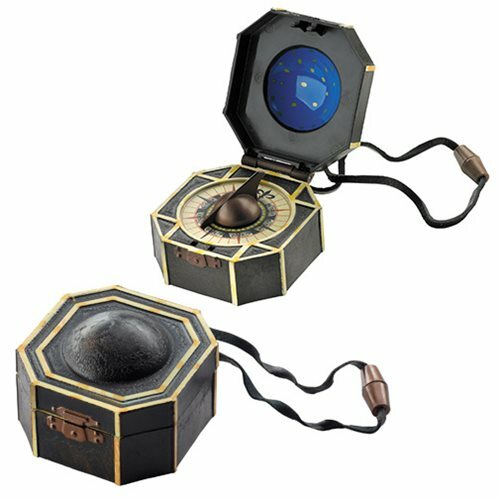 So before you check out the movie this weekend, make sure to grab yourself some awesome Pirates collectibles before they sail away into the sunset forever.